Powerful Business Promotion– As a b2b buyer or seller, you could use all the business promotion you can get. When participating in a tradeshow, you are likely to meet potential customers, trade partners and the niche audience related to your business. If you are seller of cooling systems, featuring in a tradeshow exclusive to refrigeration and cooling systems will get you powerful visibility amongst an audience that is very likely to buy from you. It’s a win-win scenario. All you need under one roof– Potential trade partners, customers, a chance to network for business leads, communicate with peers from your industry; exhibit products and services- showcase new developments and understand the latest market trends. Generate powerful marketing collaterals– Tradeshows are opportunities for hands-on marketing. Understand what’s working and what needs changing as far as your marketing approach is concerned. Maybe you need to be more aggressive, maybe your brochure needs to be revamped. Lessons from the tradeshow can be powerfully applied in your real-world marketing approach. Check out your Competition– Tradeshows present you with a golden opportunity to interact with your fellow industry peers, and understand what your competitors are upto. Standing side by side, you can evaluate your marketing approach as compared to your competitor and also witness the response from your target audience. Learning is the first step to growing. Breadcrumbs for your online promotional campaigns– Just participating in a tradeshow allows you to compile loads of promotional material that could be useful elsewhere- in other online and offline marketing efforts. Powerful images will look good on social media websites like Facebook and Twitter, an expert blog about your experiences at the show could generate sufficient online interest, if you chalk up good sales numbers- there is something to brag about. 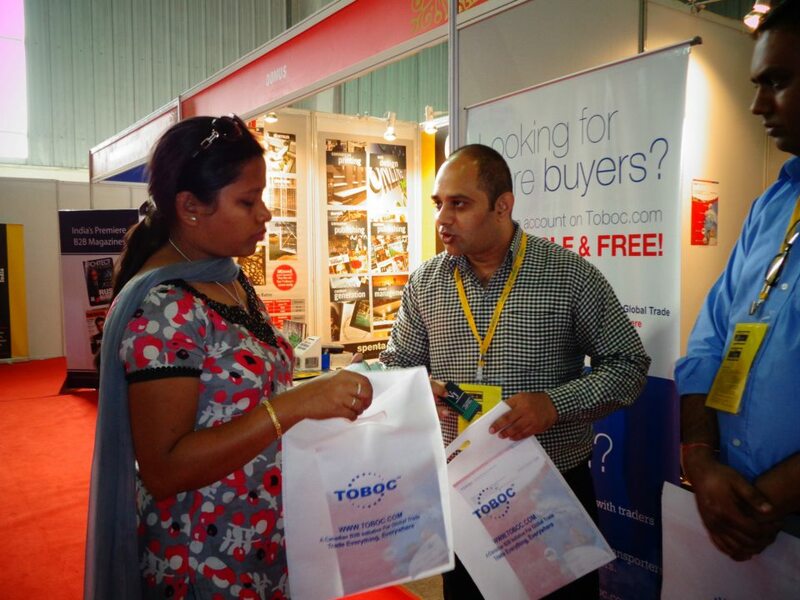 As a b2b buyer or seller, you need to understand the immense advantage of participating in a well-received tradeshow. 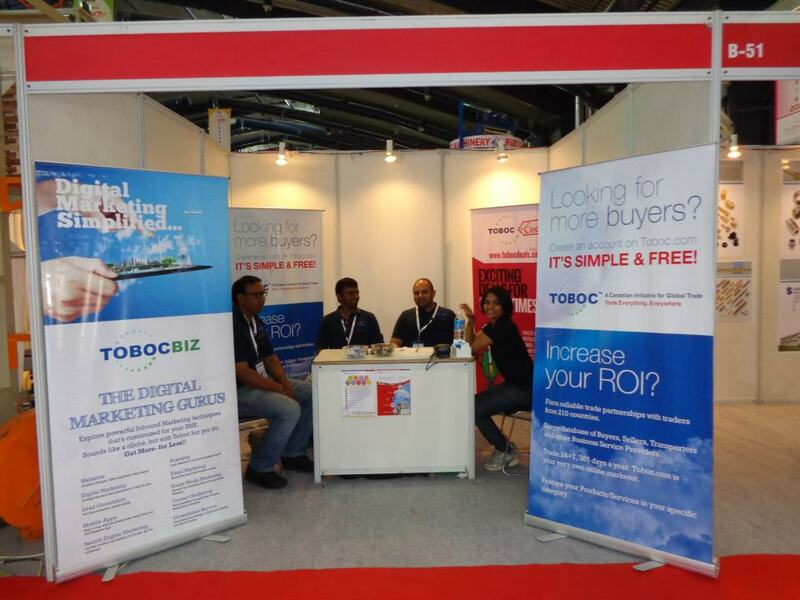 Toboc.com makes this easy for you- check out our Tradeshows page, confirm your participation and explore all that’s possible.